I have heard lots of positive feedback from my friends on Farm in the City and finally last weekend I can bring my kids to visit this awesome place. Packing the necessary things and getting ready for the 30 minutes drive to Seri Kembangan from Setapak. (Must bring caps (if hot weather), umbrella (in case raining) since it is a cloudy day, mosquito repellent, extra clothing, enough waters, some snacks, wear comfortable shoes, and small change to purchase animal food). W reached as early as 9.30am and there are already few crowds inside. Parking is available and there are people who will guide you where to park your car. 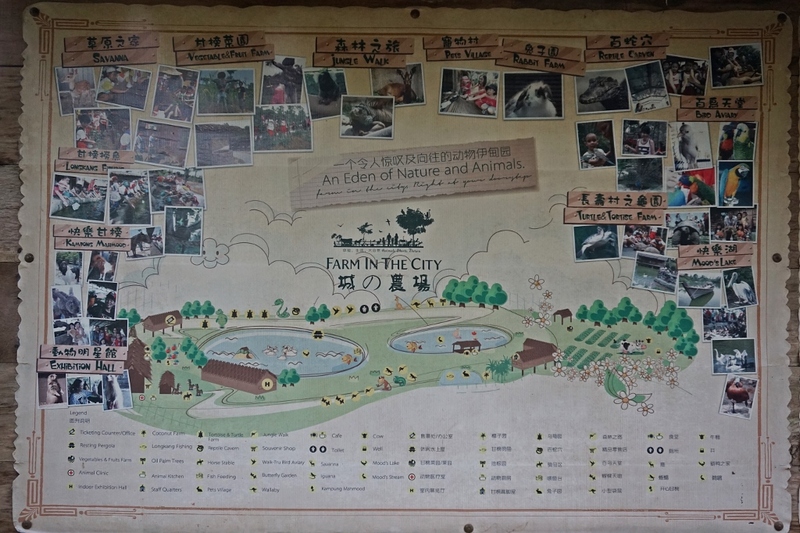 Farm in the City is an unique concept that combines the elements of wildlife and nature set in a designed environment of a conservation park. 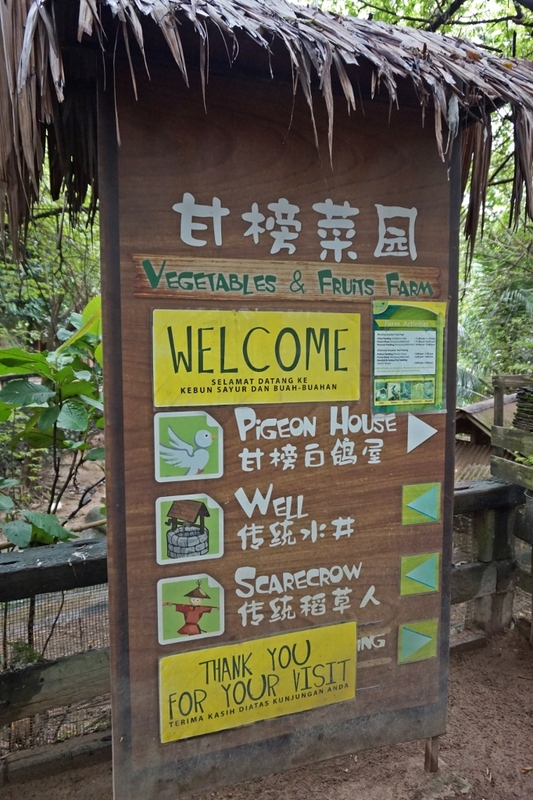 When I enter this place, it gives me a complete feeling in the village surrounds with trees and bushes with bird chipping and rooster running around. All animals are allowed to roam free in special enclosures which mimic as closely as possible to their natural habitat. 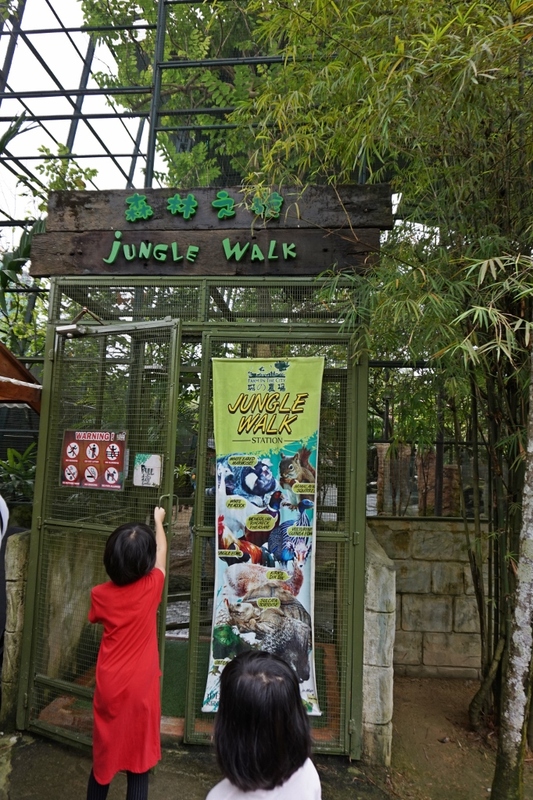 Here is more like a petting zoo and kids can get chance to feed,cuddle and touching the animals. At the entrance point, we are greeted with this stand still eagle. 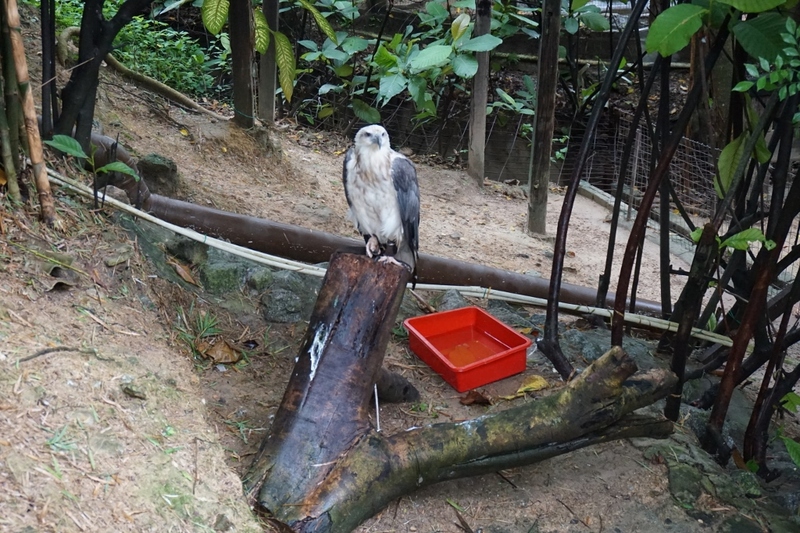 I keep asking hubby it that a real eagle? How come no cage?? The best moment - Feeding the tortoise. The tortoise is really huge in size. 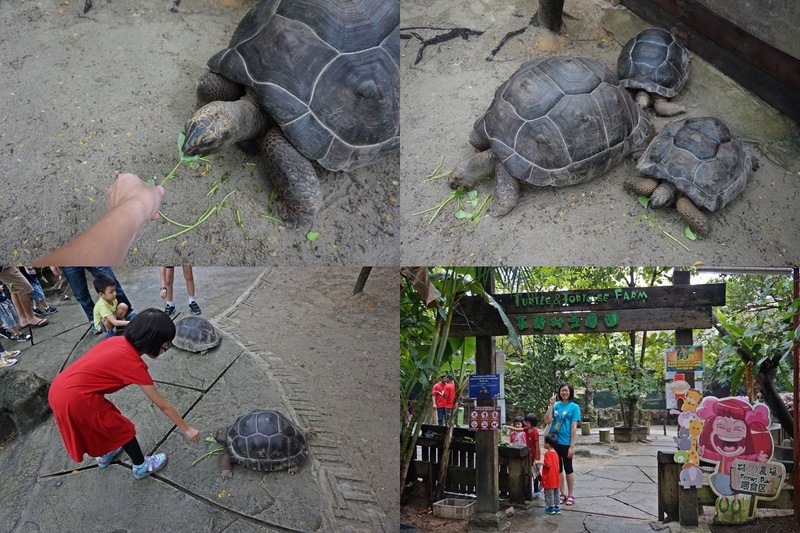 Each visitor is given two small leaves to feed the tortoise. Do experience touching them too. Snakes and python in the reptile cavern. 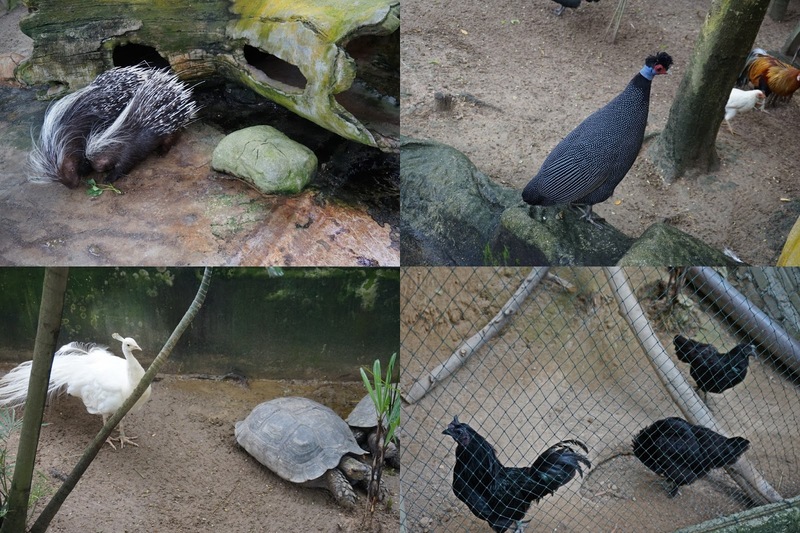 There are more than 100 species of exotic and rare species and this is a park with completely free of cages. 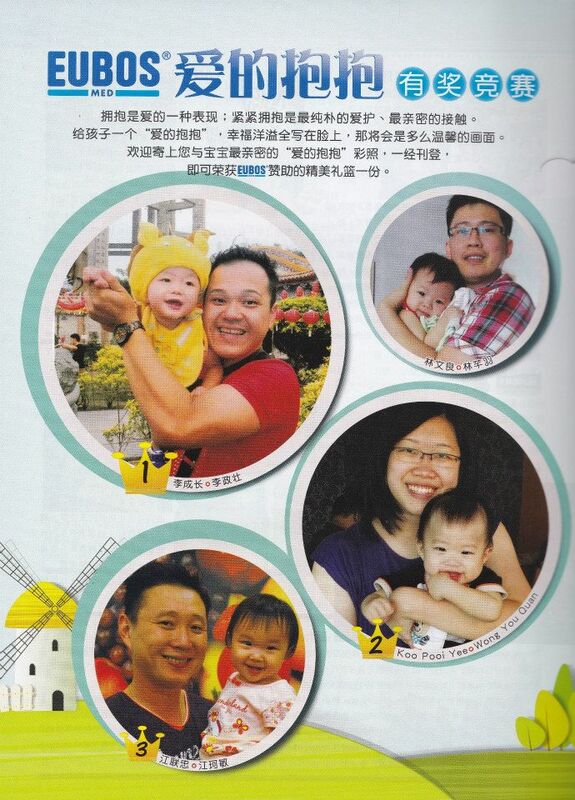 That's what makes people love to come here. 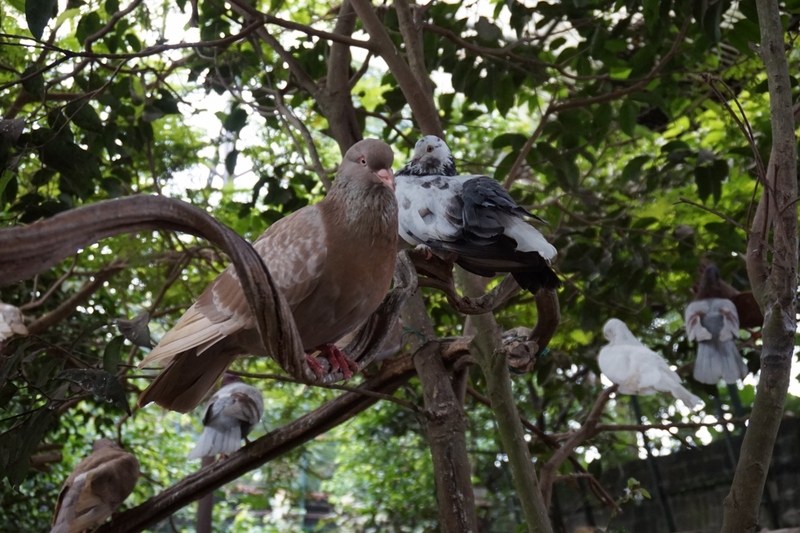 Bird Aviary. The birds fly freely here. 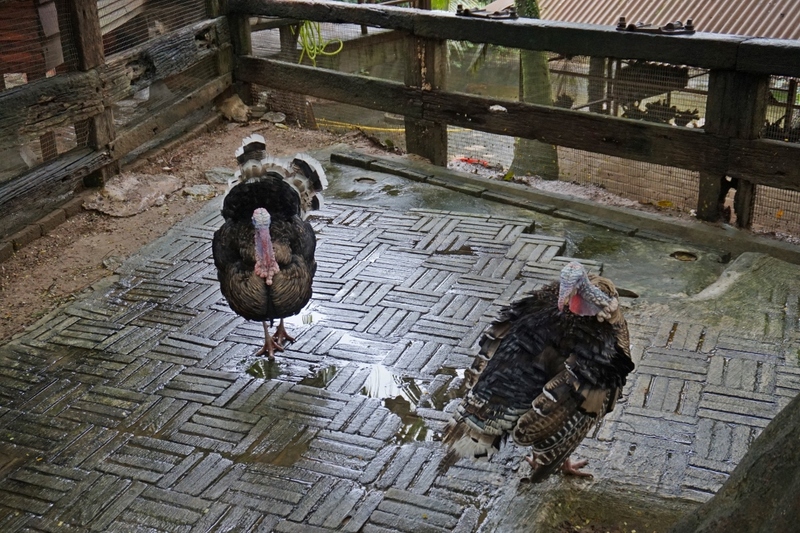 We can feed them with the food given by the staff. Look at the stunning peacock! They can touch the deer and the sheep. Besides that, we also have chance to feed them too. Is my boy singing Baa Baa Black Sheep? 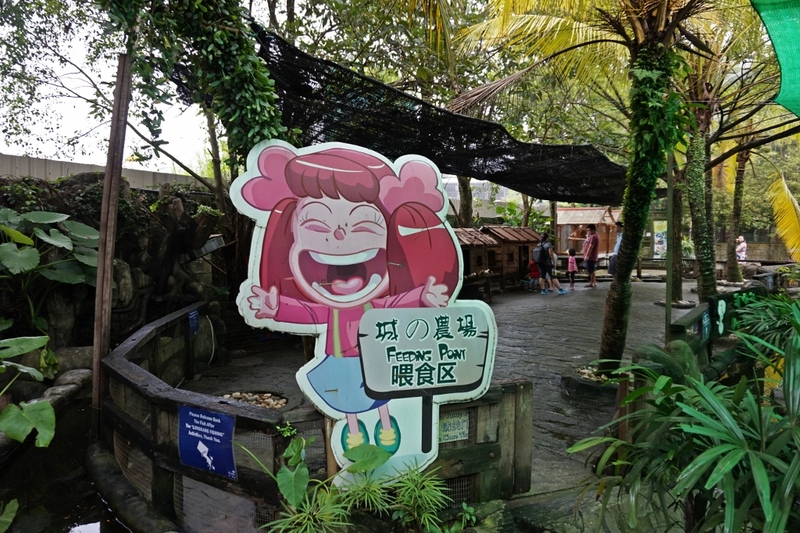 When you go further inside there is the Vegetables and Fruits Farm.The Village setting has been well landscaped and planted with over 60 types of tropical fruit tree and shrubs. Here comes the best part - The Feedng Point. 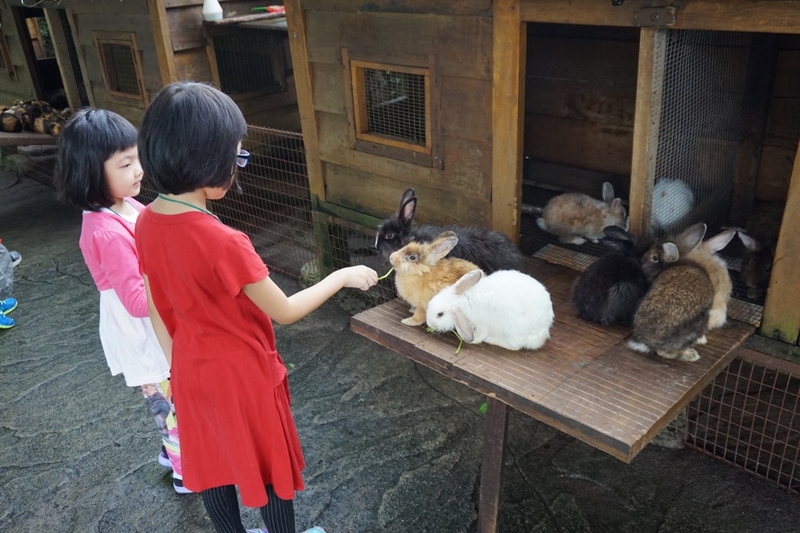 Kids are so exciting to feed the rabbits! Rabbits and Hamster Farm. 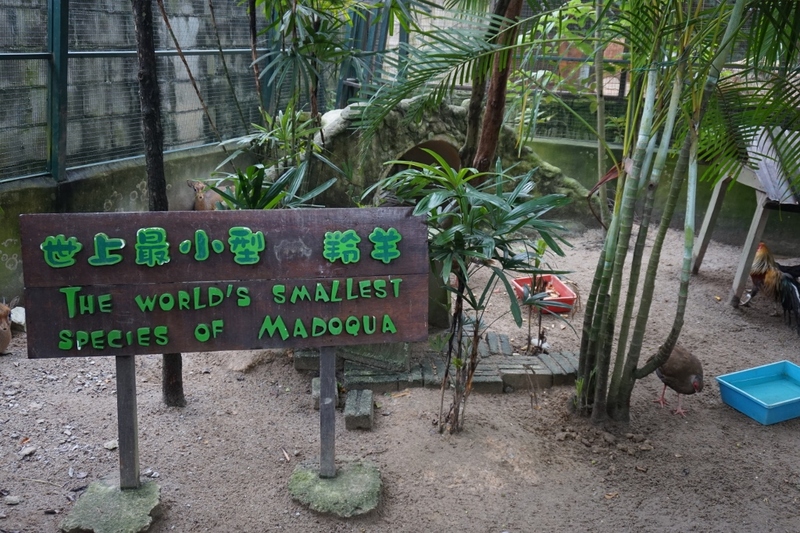 Once you enter this feeding point, the staff will give you max two small vegetables to feed them only to avoid them being too full. We can also cuddle the rabbits. Longkang Fishing is just next to Pet Village. The daddy visitor is more excited than their kids because of this childhood activities. It is hard to catch the fish though. Walking down to Mood's Lake with swans and Koi fishes.Personally, I love this section. 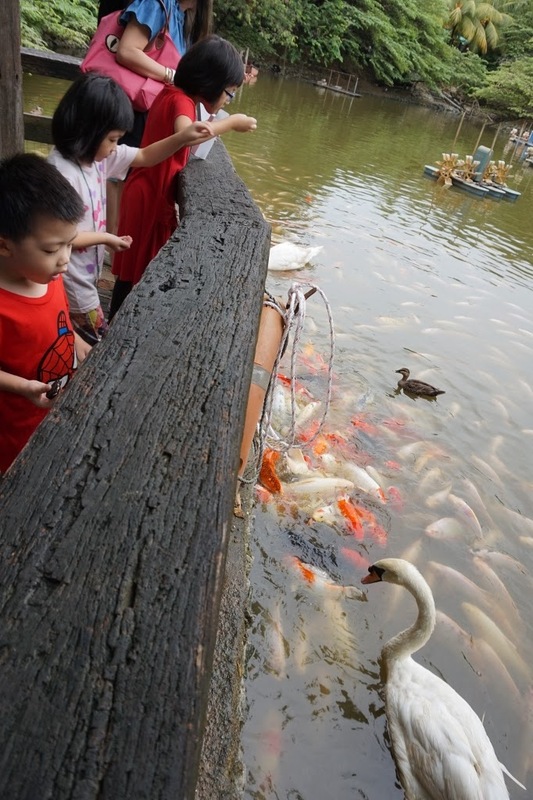 With beautiful swans and gigantic size of the koi fishes. My children have fun feeding them. Holding a chick is more safe for me..lol..my grown up girls love touching animals and they are so curious. 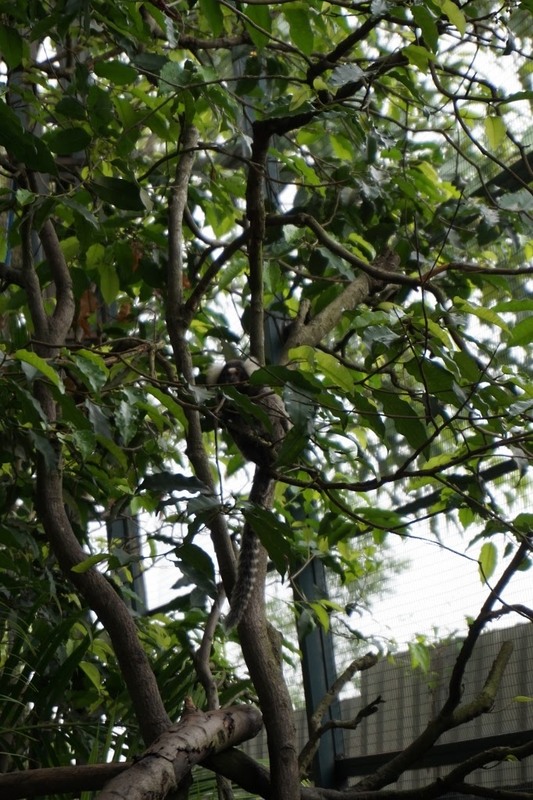 Raccoon on the trees. Now my girl giving me surprise that she want to feed the raccoon. More brave than mummy.. 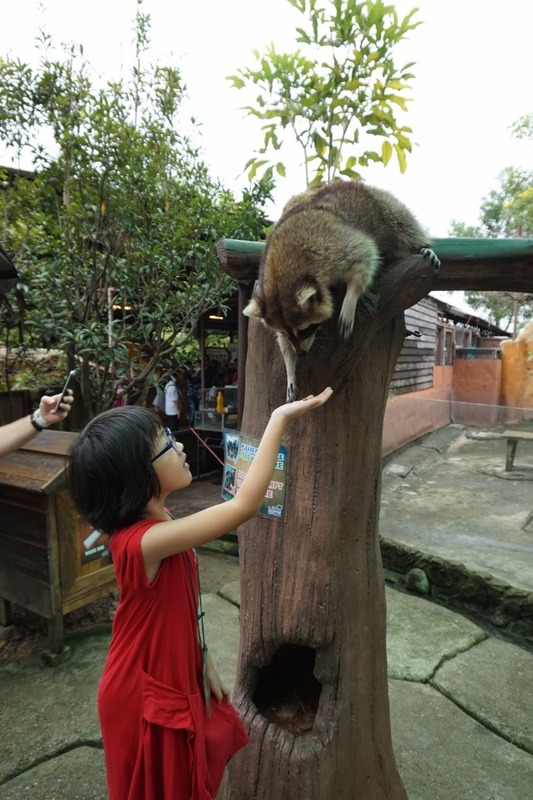 I ask her how it feels when the raccoon touched her hand. 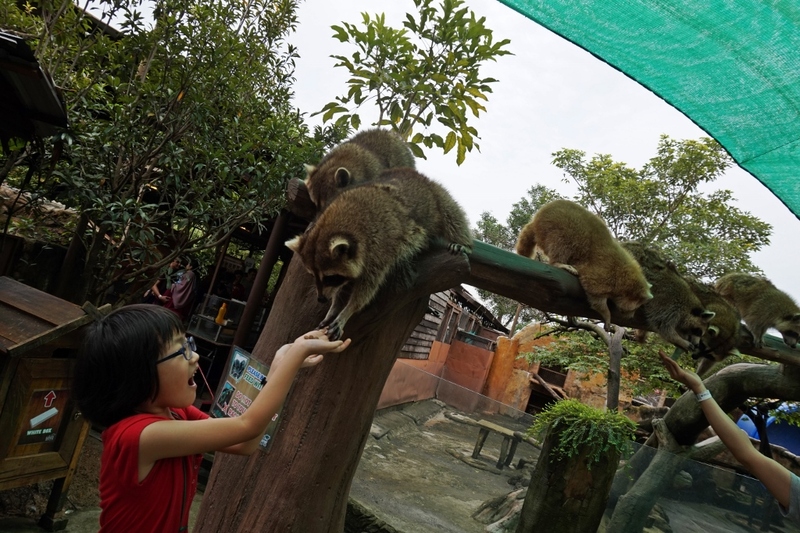 She said she is not scare and just feel a little bit soft when the raccoon took the food from her hand. 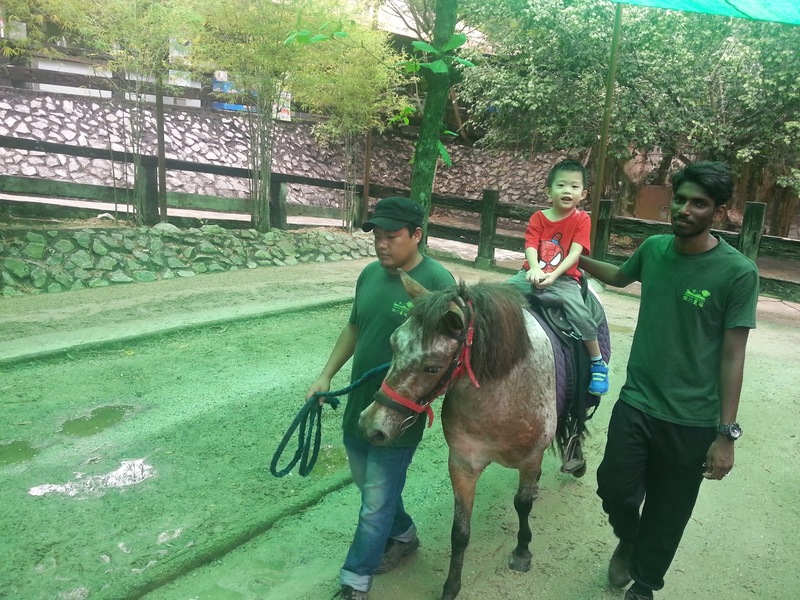 Another new experience for my kids - Going on a pony ride. One ride at RM 7. Just one round seems not enough. Wish they can give at least two or three rounds of ride with this amount paid. Both being steady and enjoy the ride too under this two friendly guy supervision. More close touch. Do not worry. 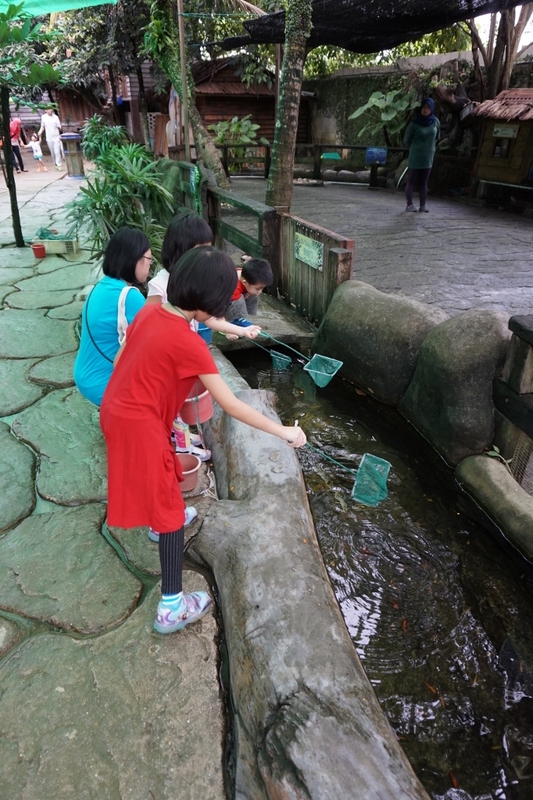 You can always ask your kids to wash their hand at the washing point that is available in almost every section. 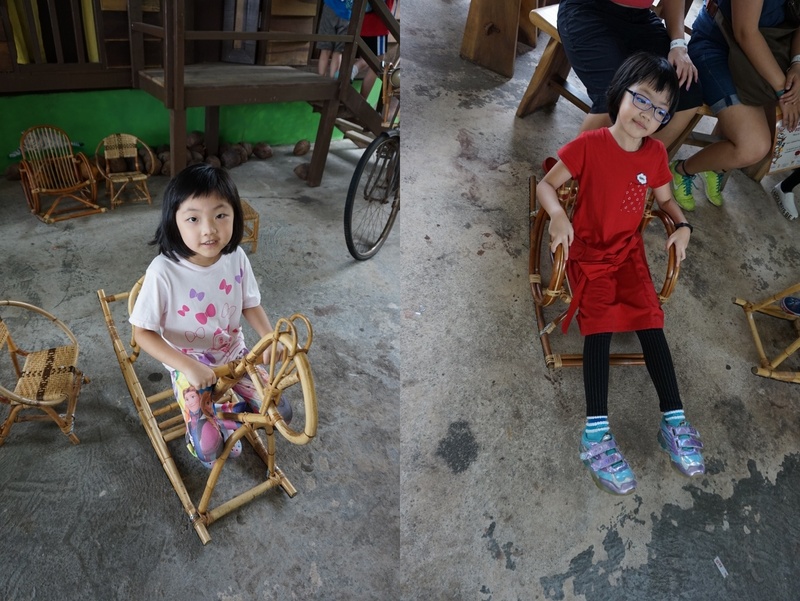 Obviously they never sit on the rattan horse ride and chair before. Fun Filled enjoyable weekend with my kiddos. 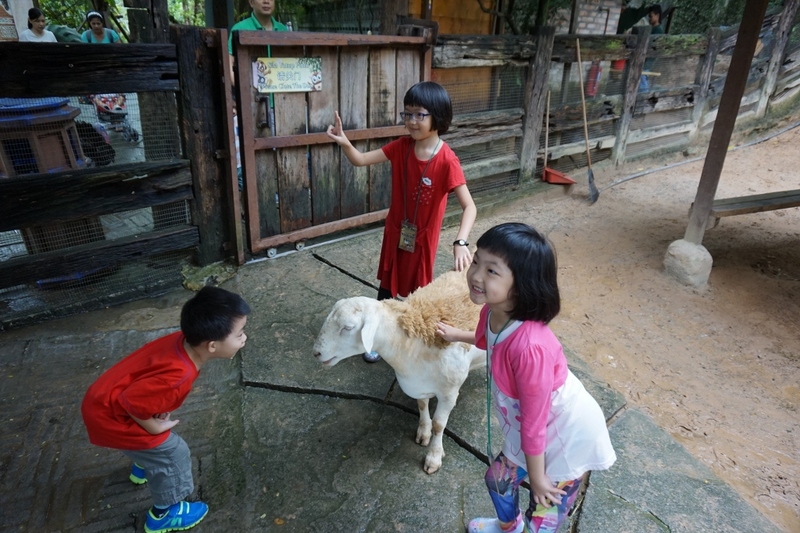 They get a good experience exploring the farm in the city with so many close contact and interactions with the animals. 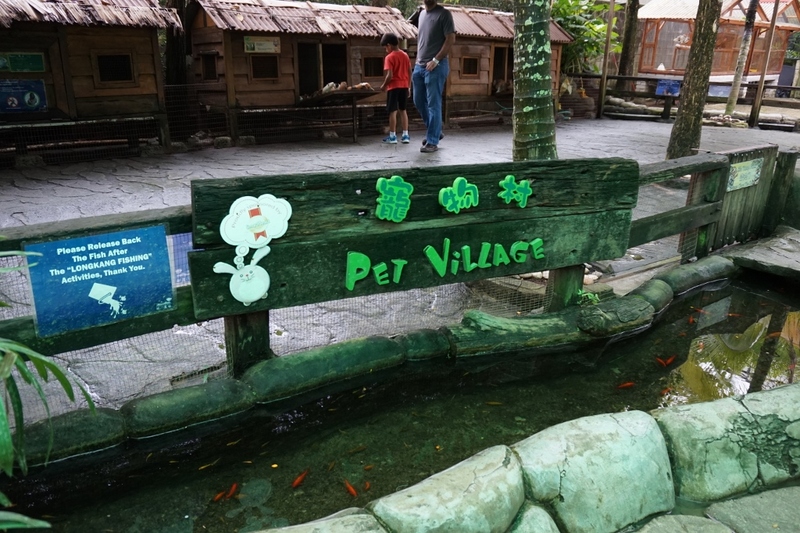 A village themed place that is great to visit and makes a memorable trip for us. Definitely will come back again soon! 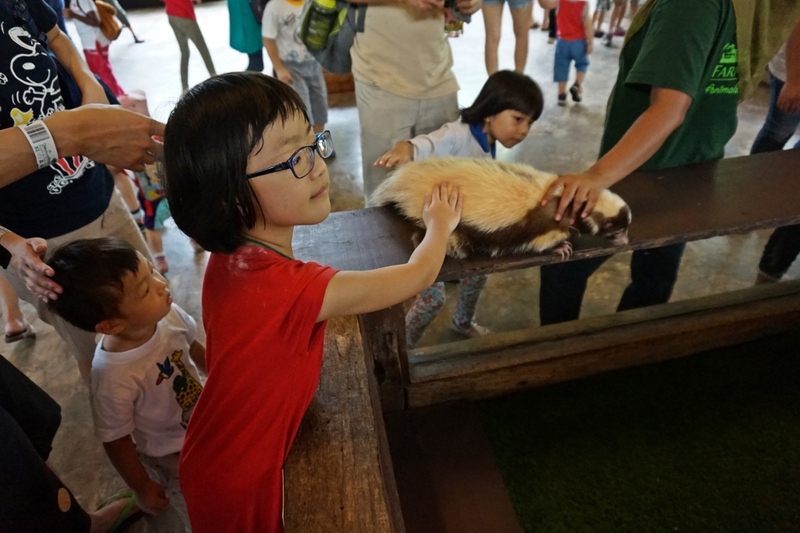 *Each of the kids gets the bring back the Certificate of Attendance to certify that they have visited Farm in the City to learn and experience the wonders of traditional farm. 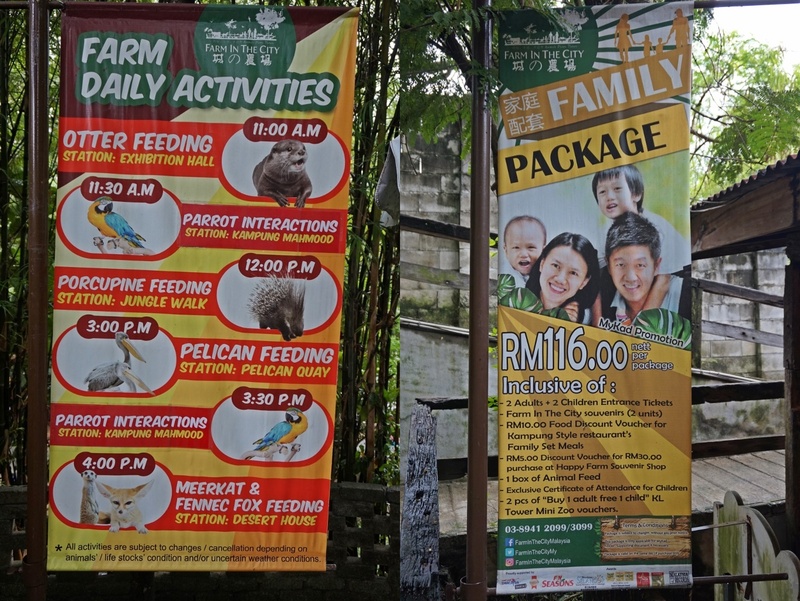 Sat, Sun and Public Holiday :9.30am-6pm. 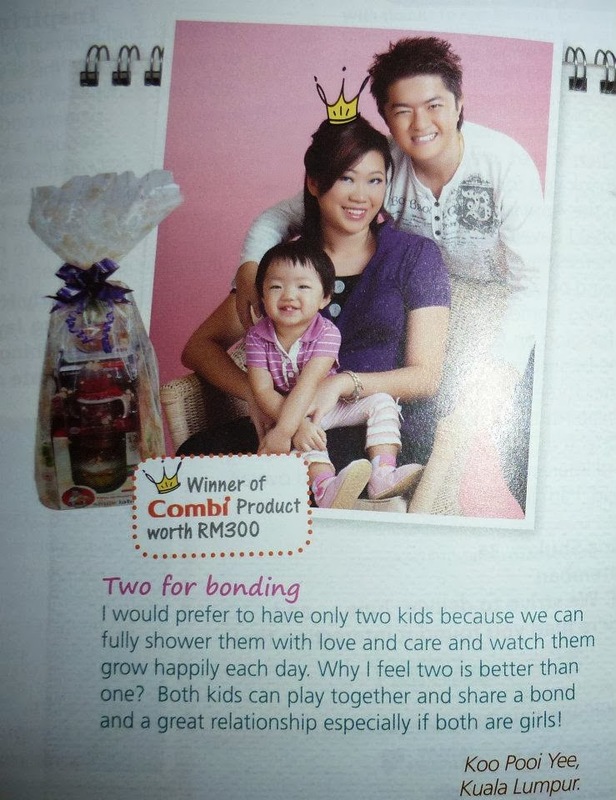 ada llama tak kat situ? I am happy that I found your post while searching for the Houston Petting Zoo. It is really an awesome and quality post. 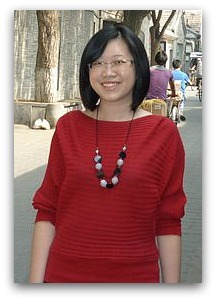 I love your style and the wonderful images! 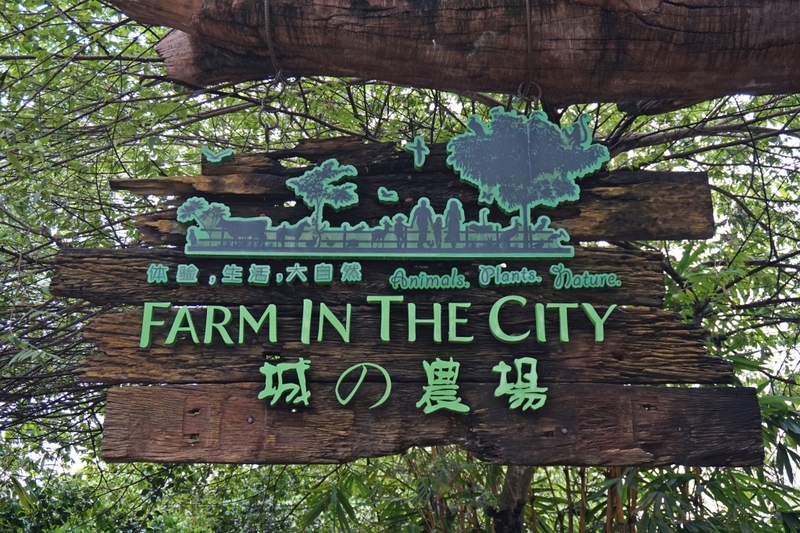 I really want to a walk "Farm In The City". Thanks for sharing, this is a fantastic post. 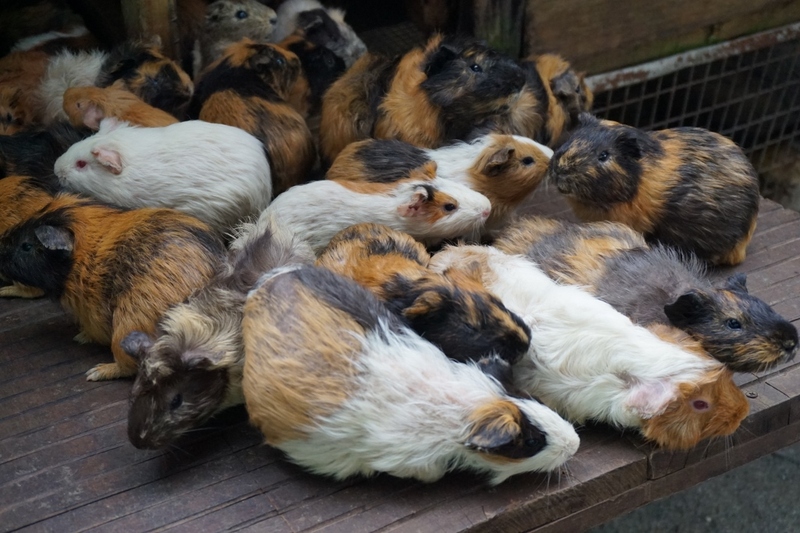 I extremely like this blog with respect to Petting Zoo. Such a stunning substance shared by you. Much obliged for sharing. Continue Blogging. What a domain you buy really great Weekend Treat. 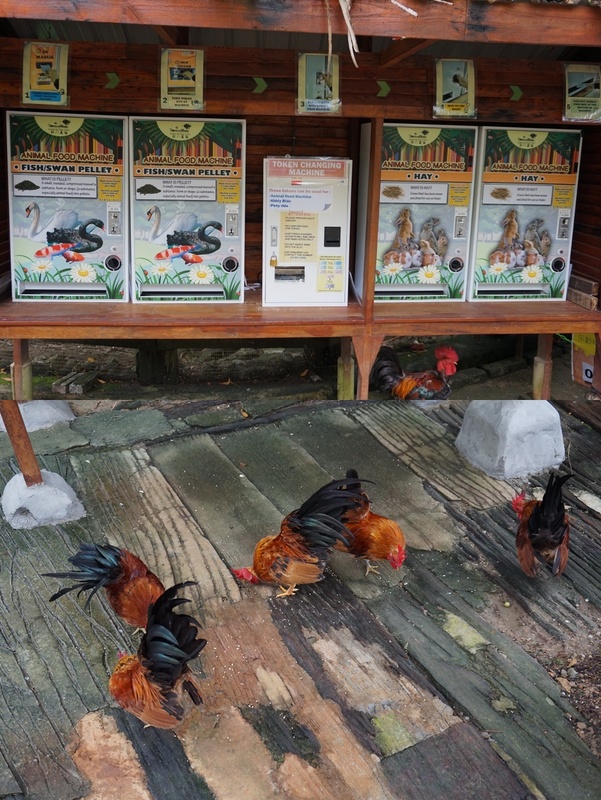 This petting zoo blog post is extremely awesome! Thank you!